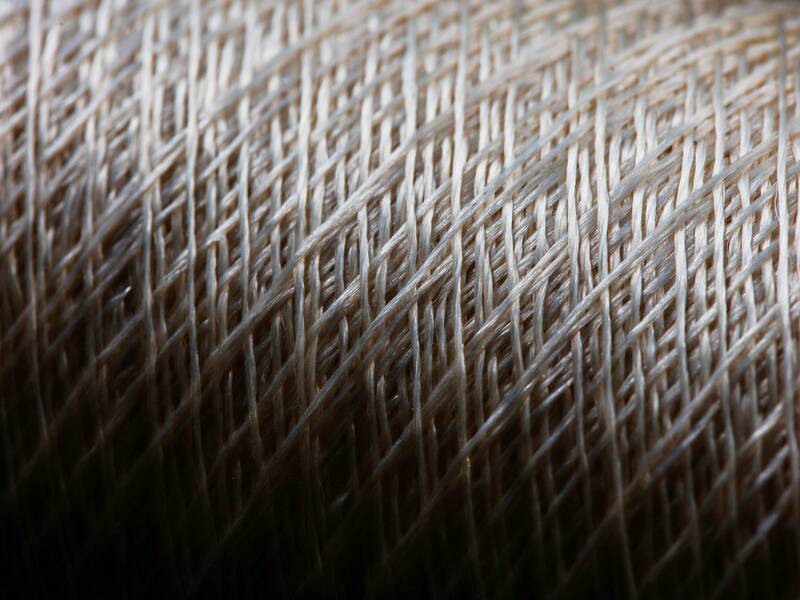 That search led Adidas to AMSilk, a German company that produces a synthetic spider silk it calls Biosteel. Unlike the plastics typically used in shoes, Biosteel is biodegradable. It’s also got incredible tensile strength, which is good to a pair of kicks. 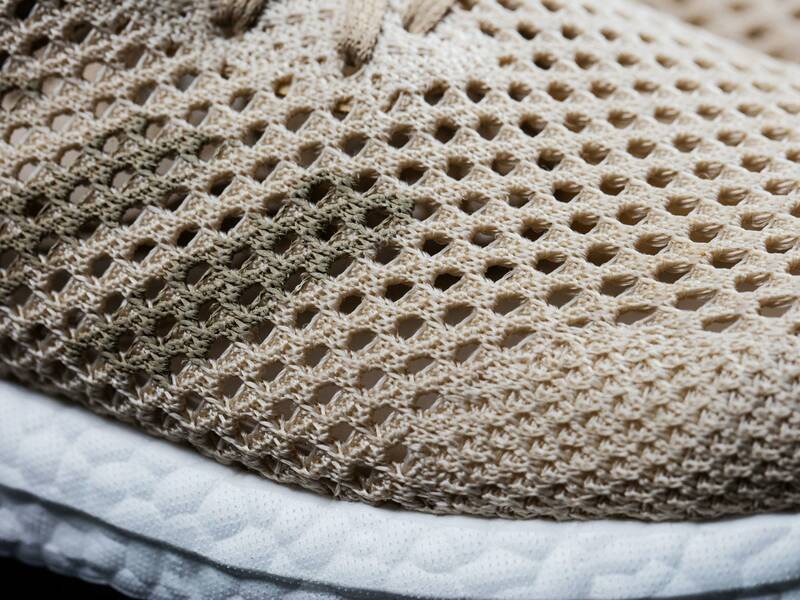 Now, the first fruits of Adidas and AMSilk’s collaboration are public. 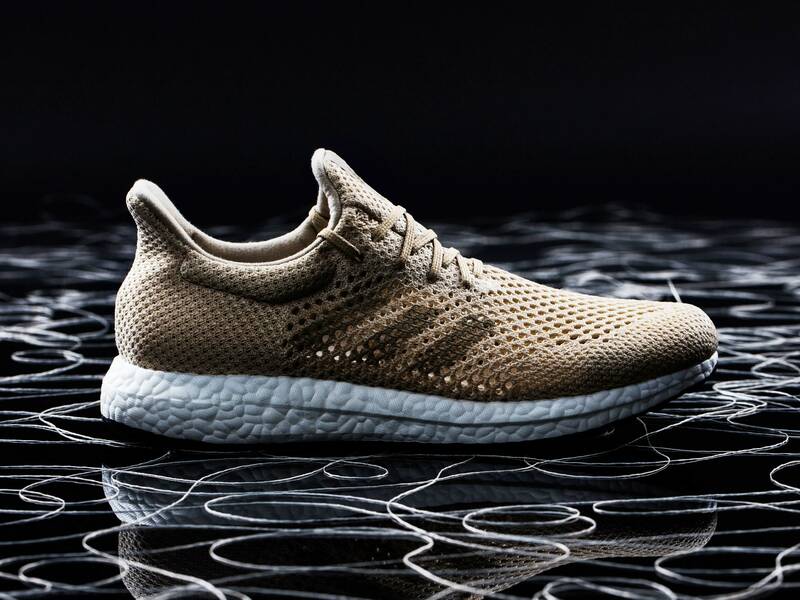 The Adidas Futurecraft Biofabric, a biodegradable running shoe, debuted at last week’s Biofabricate conference in New York. 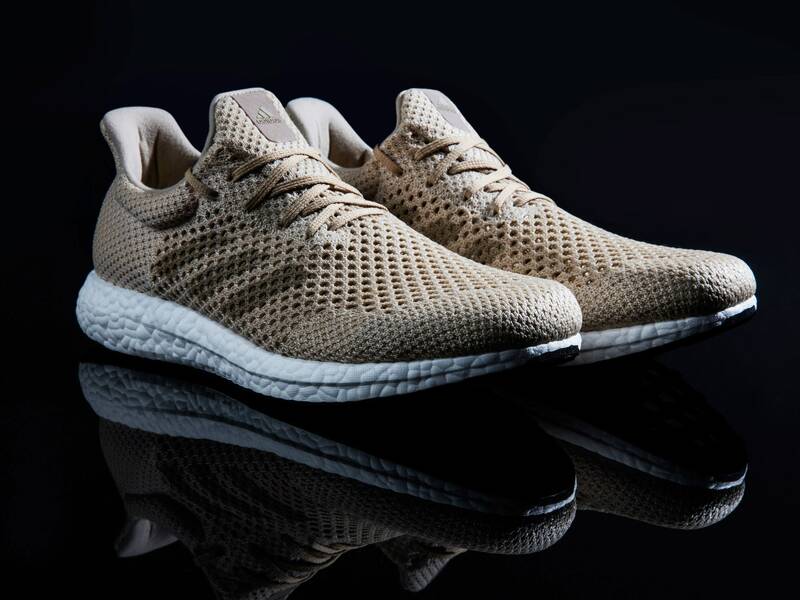 For now it’s a prototype, but Adidas hopes to have a commercial product ready by next year. 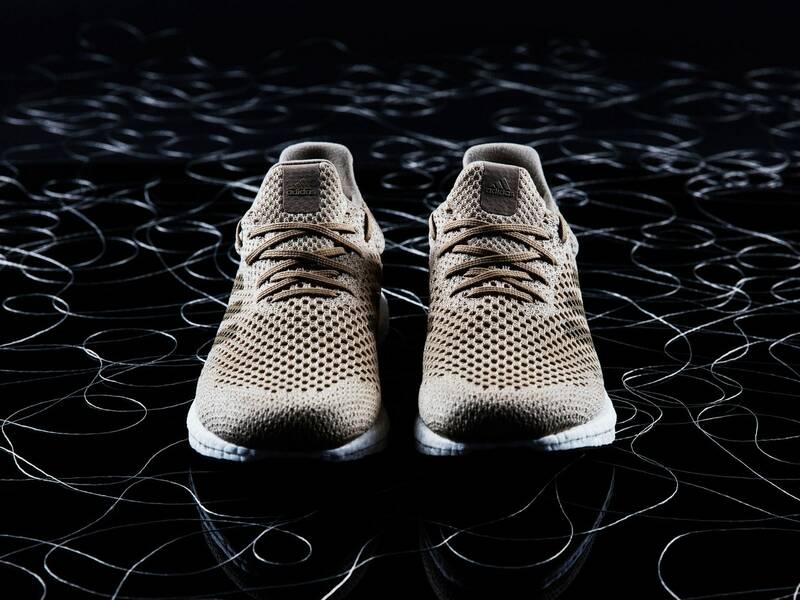 Biodegradability both defines the shoe’s appeal and presents its biggest obstacle. Athletic shoes take on a ton of abuse, and need to simultaneously protect and empower the athlete. 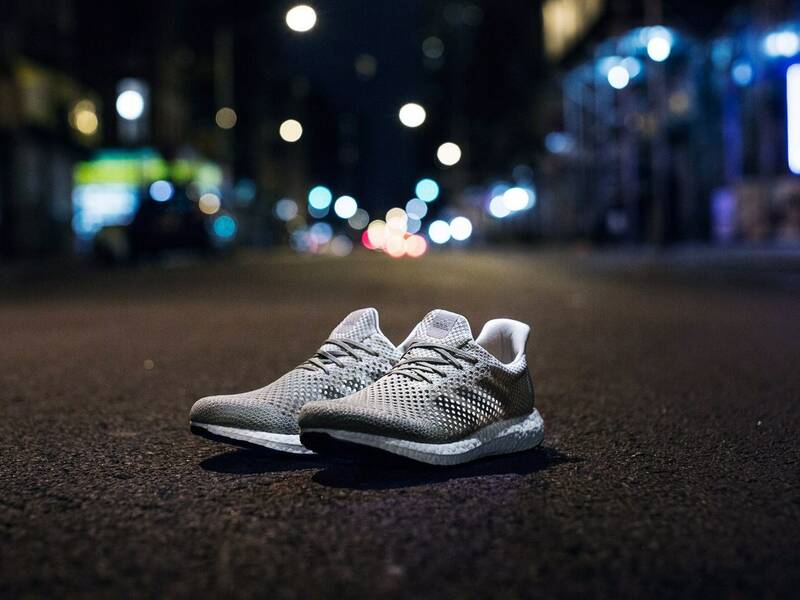 High performance sportswear has certainly trended slimmer and lighter, thanks to technological advances like 3-D printing. 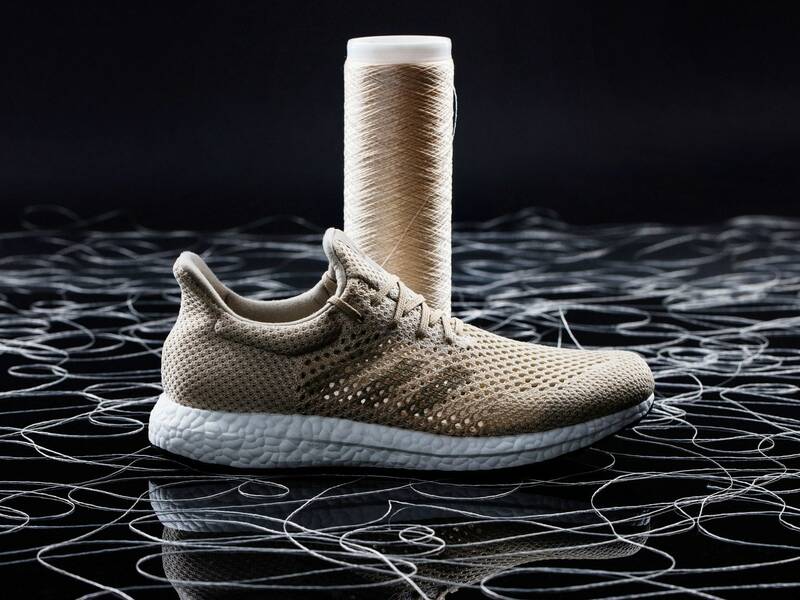 But a shoe that’s designed to disintegrate?